I have a tendency to stick to my comfort zone when it comes to makeup. On any given day, I have one go-to look that can be dressed up or pared down, depending on the occasion. If that didn't tip you off, I wear a lot of neutral eyeshadows. My makeup bag is stocked with a dizzying array of taupes and browns. But somewhere along the way—probably around the time I had bills and a commute and like (you, know, more adult responsibilities), I forgot how fun makeup can be. 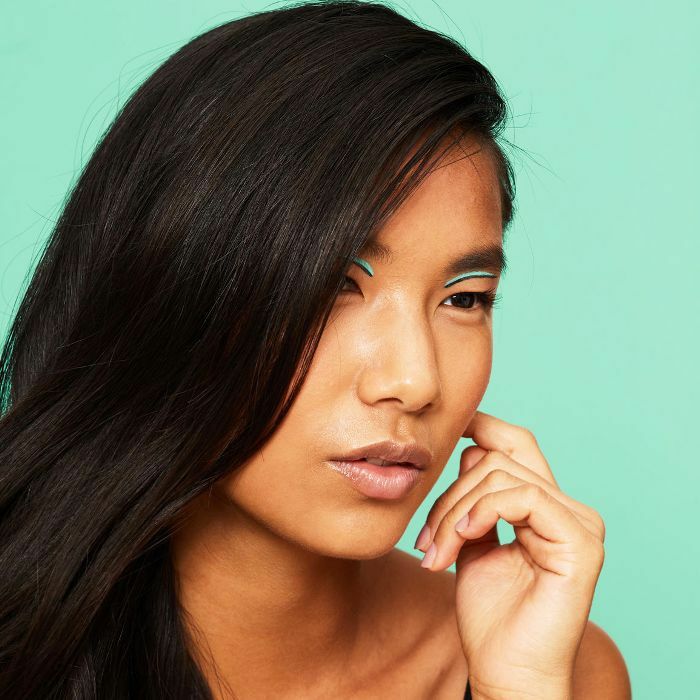 So, I'm here today to preach the benefits of adding colorful shadow into your repertoire; I've found it incredibly enjoyable to play with different colors and textures in my eyeshadow, and highly suggest livening up your own look. 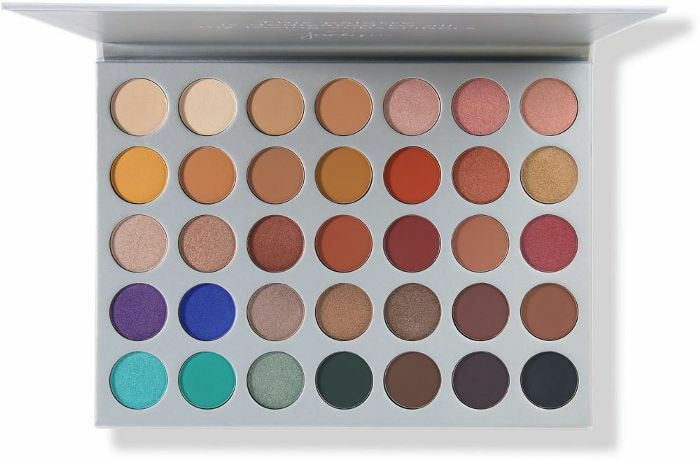 These are the colorful eyeshadow palettes that are inspiring me to branch outside of my comfort zone. From Crayola-hues to pastels, these shadows will help you let a little loose with your beauty look. These are some of the silkiest, most blendable shadows I've ever tried. Case in point: I forgot my makeup brushes while traveling and had to apply these shadows with my fingers—the end result didn't leave me feeling deprived in the slightest. There is not a single neutral to be found in this compact of bright, bold shadows. Reviewers recommend using an eyeshadow base underneath to help make the colors pop and last longer (which, TBH, is the best way to wear any eyeshadow). 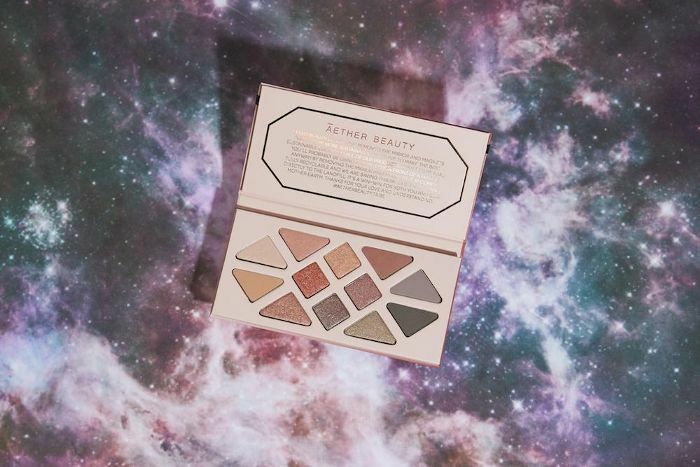 "Versatile" is an overused term when it comes to makeup, but that's the best word for this palette. It has a mixture of neutrals and colors in a variety of finishes, which means you can create soft looks or full-on rainbow eyes. Plus, with Rihanna's stamp of approval, you know you're getting quality. This zero-waste palette contains some of the most gorgeous shadows I've ever encountered. The formula is made with coconut and shea butter (translation: they are super creamy and blendable), and contains both neutrals and bolder colors like maroon and silver-blue. I think it's actually a makeup cardinal sin to talk about eyeshadow palettes without mentioning Urban Decay. 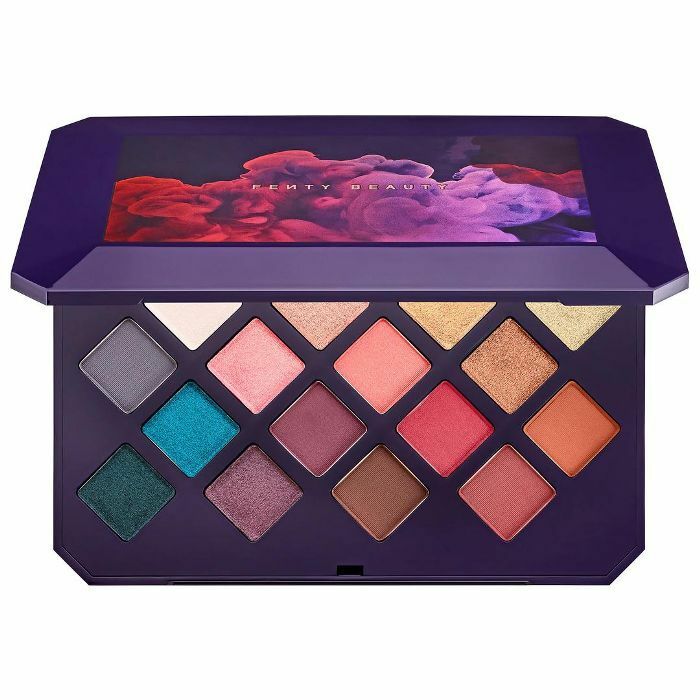 The cult-favorite brand makes some of the best shadows in the business, and this palette highlights some of their most colorful shades. 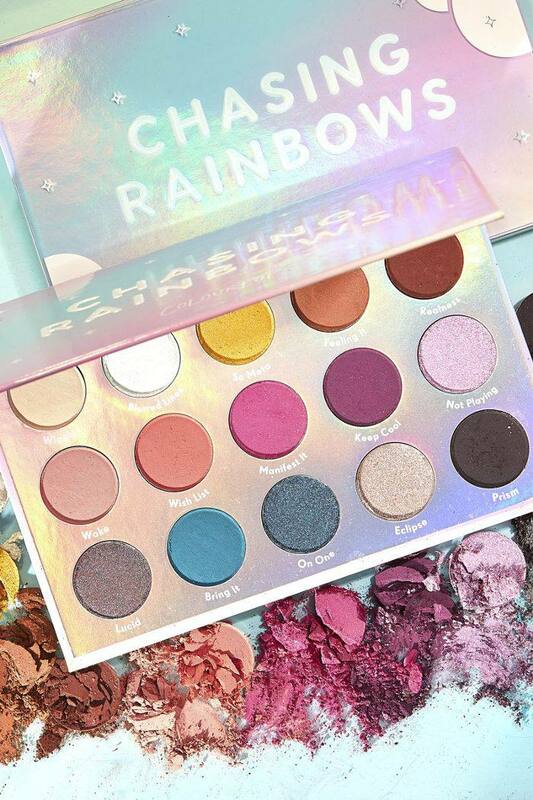 Like the name of this palette suggests, it's filled with the dreamiest assortment of wearable rainbow hues. 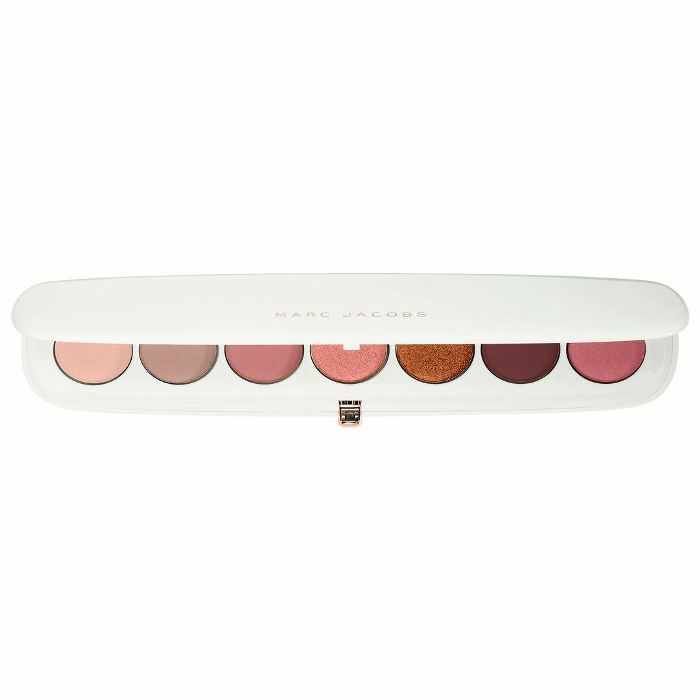 All the colors play super well together (which can be tricky in a colorful palette), and it's cruelty free. These colors look okay in the pan, but I swooned after applying them. They look so elegant and sumptuous and you will want them all on your eyelids immediately. 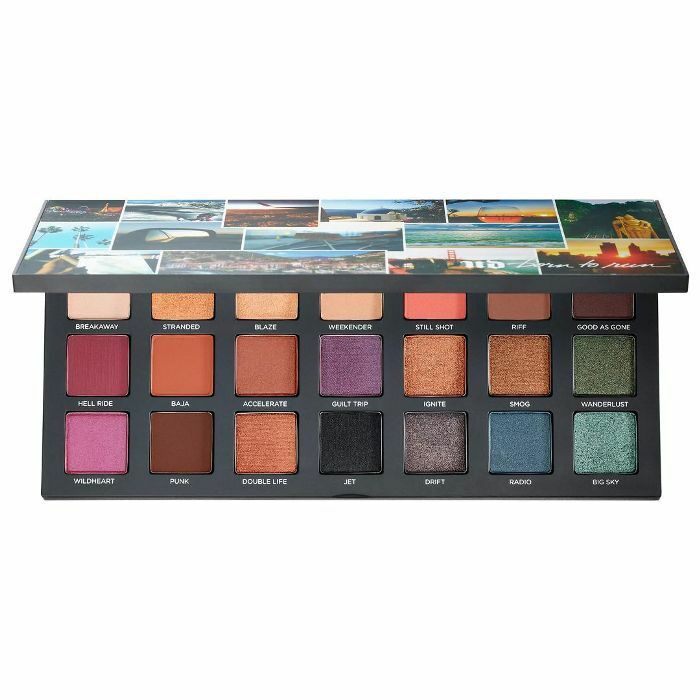 Let's be honest: nothing can make you want to throw down your money on a colorful eyeshadow palette quite like the phrase "limited edition." 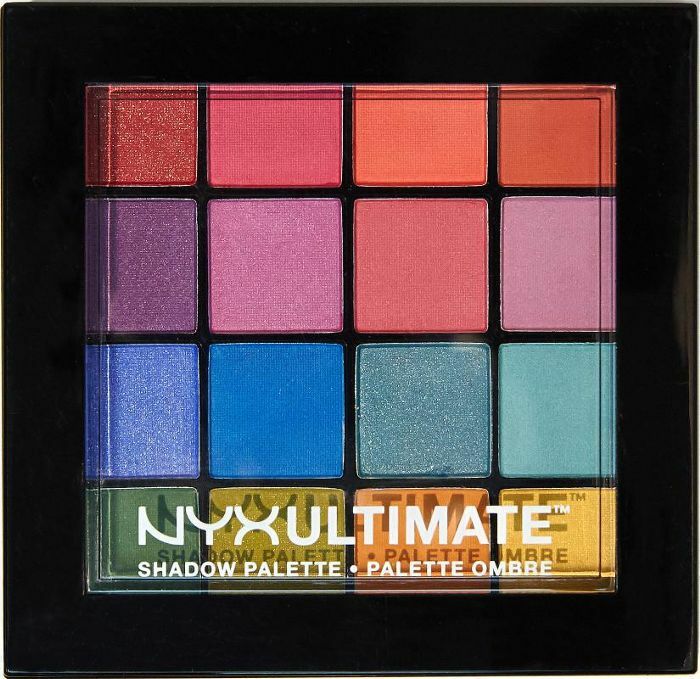 This one is filled with shimmery golds, magentas, and teals that are highly pigmented. 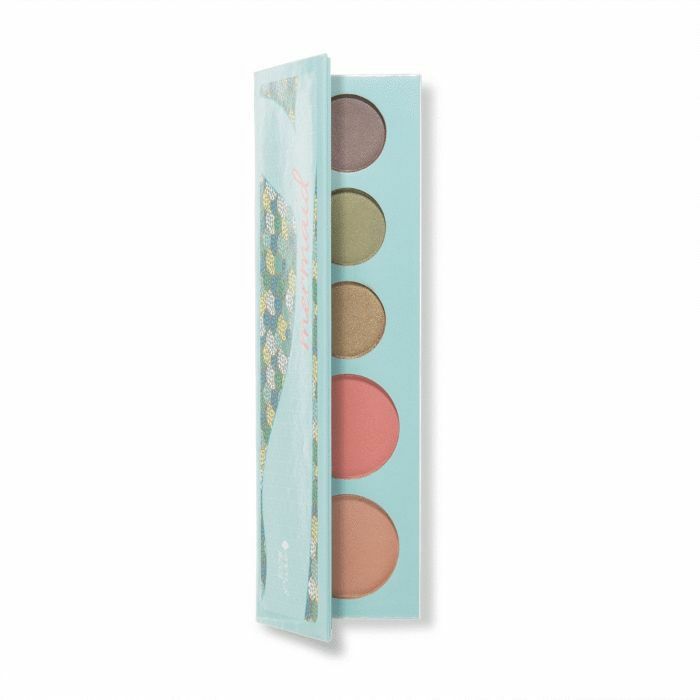 This dreamy palette of pastels gets its coloring from fruit and vegetable pigments instead of synthetic dyes. The coral and bronzy-pink shades are technically a blush and highlighter, but can also double as shadow. A fiery array of shades ranging from burnt neutrals to bright magentas and oranges make for an impressive palette that's also wearable every day. Next up, 4 beauty trends that are better in theory (sorry not sorry).